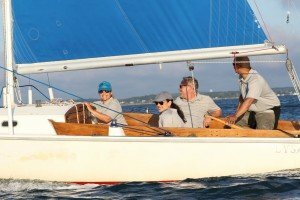 Sail the Hamptons in an Ensign! Discover the Hamptons! 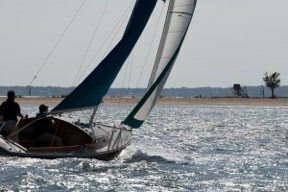 Enjoy sailing aboard a 23′ keel boat in elegant style and excellent handling. 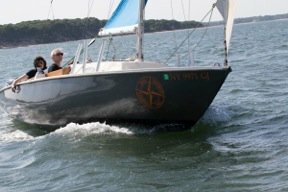 With plenty of room for a small group, experience the love of sailing easily aboard this Ensign.